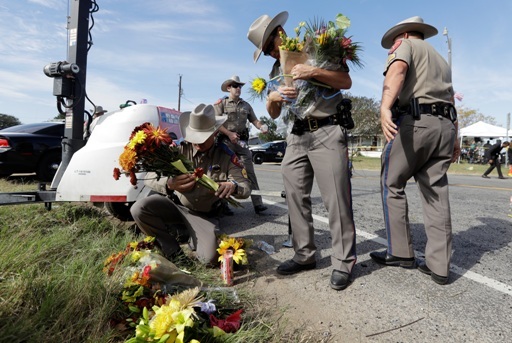 Top CNS stories for today including investigators examining a “domestic situation” as a motive for the largest mass shooting in Texas history that left 26 people dead; the Seventh Circuit hearing arguments in Indiana’s appeal to lift a temporary injunction blocking a state law that forces women to wait at least 18 hours between having a mandatory ultrasound and an abortion; Virginia voters will be among the first in the nation to show their support or disdain for President Donald Trump when they head to the ballot box on Tuesday; the U.N.’s weather and climate agency says 2017 is set to become the hottest year on record aside from those impacted by the El Nino phenomenon, and more. Sign up for CNS Nightly Brief, a roundup of the day’s top stories delivered directly to your email Monday through Friday. 1.) In National news, investigators are examining a “domestic situation” as a motive for the largest mass shooting in Texas history that left 26 people dead, including an 18-month-old child, and injured dozens more inside a small Baptist church near San Antonio. 2.) 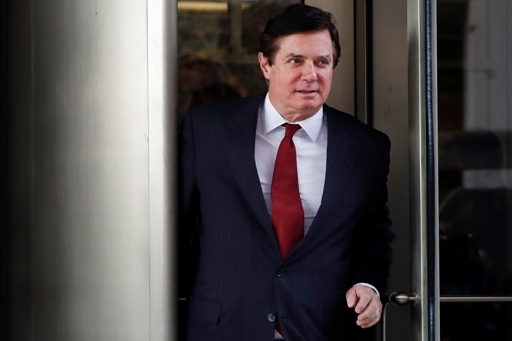 Unable to pin down the assets of President Donald Trump’s indicted former campaign manager, a federal judge called Monday for more assurances that Paul Manafort will not flee the country. Outside the Supreme Court building in Washington, DC. 3.) 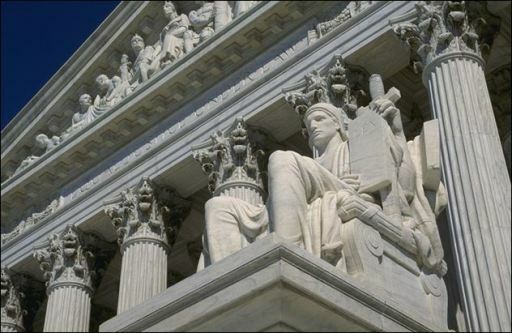 No precedent required a lighter sentence for a man whose charges were compounded after he had already negotiated a plea deal, the U.S. Supreme Court ruled Monday. 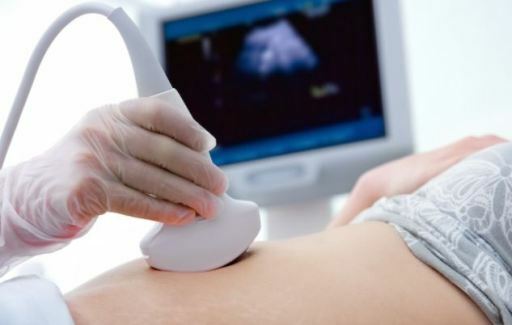 Indiana Attorney General Curtis Hill appealed a lower court ruling striking down the state’s ultrasound requirement, to the Seventh Circuit. 4.) The Seventh Circuit heard arguments Monday in Indiana’s appeal to lift a temporary injunction blocking a state law that forces women to wait at least 18 hours between having a mandatory ultrasound and an abortion. 5.) 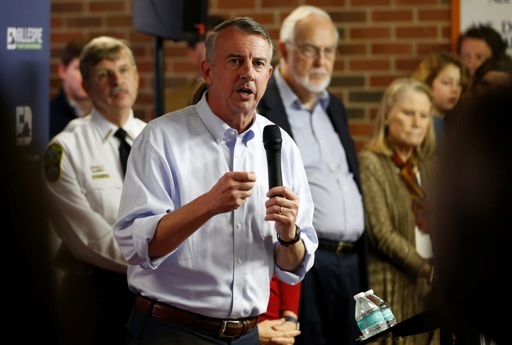 In Regional news, Virginia voters will be among the first in the nation to show their support or disdain for President Donald Trump when they head to the ballot box on Tuesday, a year after Trump’s victory stunned the world. 6.) 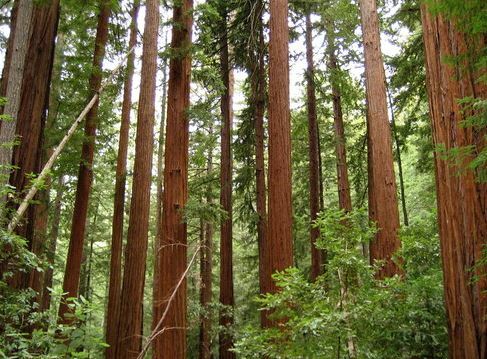 A plan to widen a mile-long stretch of highway that hugs ancient redwoods in Northern California would turn a majestic grove into “unrestricted industrial artery” for big trucks, environmentalists claim in a new lawsuit. 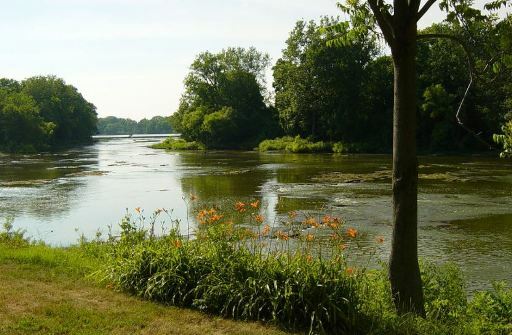 The Maumee River at Grand Rapids, Ohio. 7.) Ohio filed a lawsuit Friday against the developer of the interstate Rover Pipeline, claiming it has discharged millions of gallons of drilling fluids into wetlands during the pipeline’s construction after numerous warnings and citations from regulators. 8.) 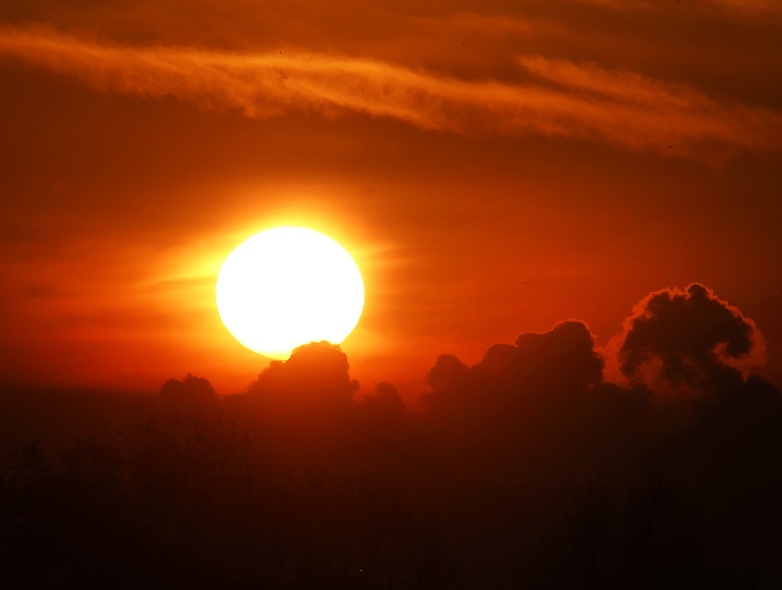 In International news, the U.N.’s weather and climate agency says 2017 is set to become the hottest year on record aside from those impacted by the El Nino phenomenon. 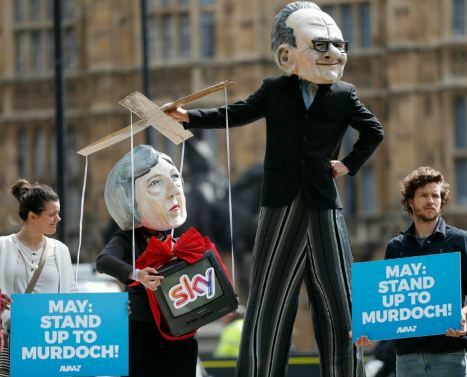 Campaigners from the community-based organization Avaaz, protest Rupert Murdoch’s attempting to purchase the United Kingdom’s Sky. 9.) British media regulator Ofcom censured Fox News on Monday after concluding that programs hosted by Sean Hannity and Tucker Carlson violated the United Kingdom’s broadcasting code by breaching impartiality rules.